Every now and again, everyone needs a good dose of comfort food. Breaking the Manhattan mold of bagels and dollar-slices, these restaurants look to the South for inspiration instead. 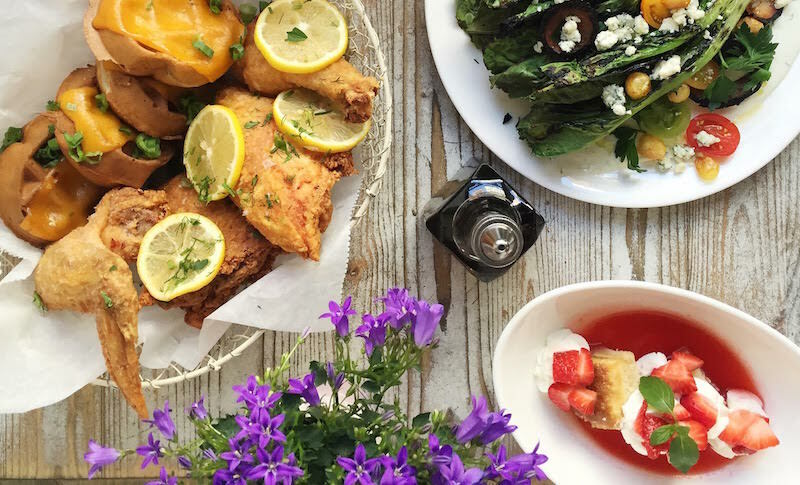 From fried chicken and greens to biscuits and grits, these spots offer some of the best Southern fare north of the Mason-Dixon.